From high hilltops and dramatic edges to flower meadows and sandy beaches – there's no shortage of great picnic places in the UK. National Picnic Week starts on 16 June and it's the perfect time to get together with family or friends and enjoy some quality time with some great food. National Picnic Week began over ten years ago to help the country get back to nature for a good old-fashioned picnic. With the modern world moving faster than ever, it's good to get outside, relax, and really enjoy yourself with the people closest to you. In the UK there are thousands of fantastic locations for a picnic – so you're never far away from a perfect lunch al fresco. Here's a round-up of a few of our favourite picnic spots. 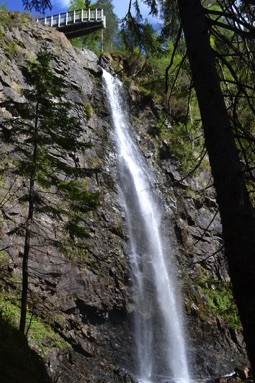 A woodland trail through magnificent Douglas firs leads to Plodda Falls – one of the most spectacular waterfalls in Scotland, plunging over a drop of more than 46 metres. 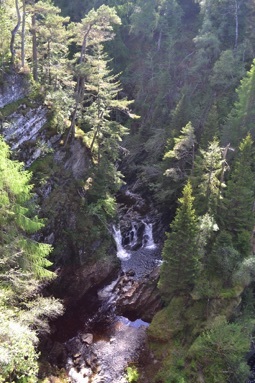 There are plenty of places to stop for a picnic, including a lovely spot next to the river at the base of the falls. If you have a head for heights, climb the steep steps alongside the river, and venture out onto the viewing platform that extends precipitously over the falls – you'll be rewarded with a breathtaking view. 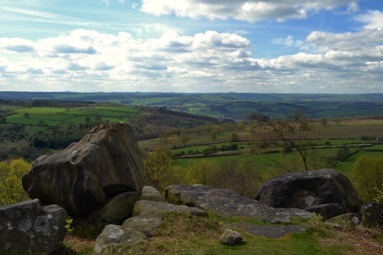 The Peak District boasts many gritstone edges – all have wonderful views and plenty of places to spread a picnic blanket. 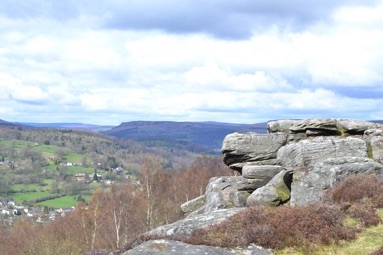 Froggatt is fabulous – and can be combined with Curbar Edge and White Edge for a circular six-mile walk. Look out for red deer, and see if you can find the remains of an ancient stone circle hidden in the trees. Birchen Edge is a lesser-known edge with more great views. Head for Nelson's Monument – erected by a local businessman in 1810, in honour of Admiral Lord Nelson following the Battle of Trafalgar in 1805. Nearby you'll find the Three Ships – three large rocks carved with the names of three of Nelson's ships: Victory, Defiance and Royal Soverin. This National Trust property is a lovely place for a gentle stroll on a summer's day. 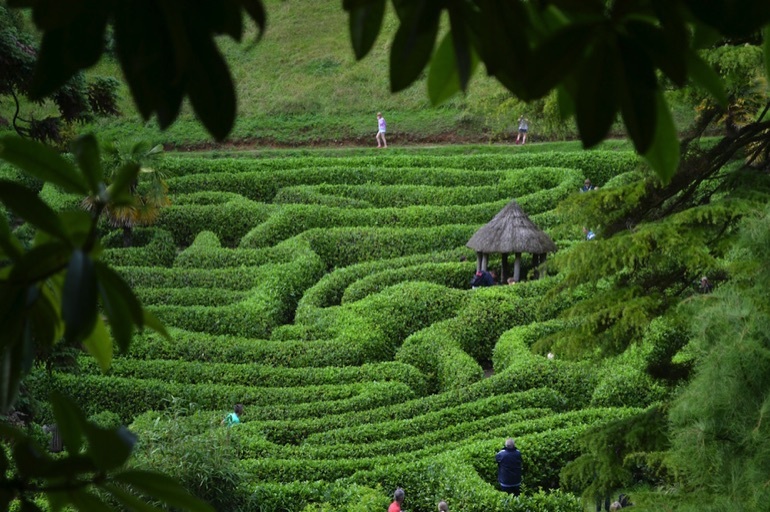 Bluebells, banks of wildflowers, tall trees and exotic plants combine to create a relaxing atmosphere – and, as the gardens at Glendurgan are nestled into three valleys, there are plenty of sheltered spots for a picnic. 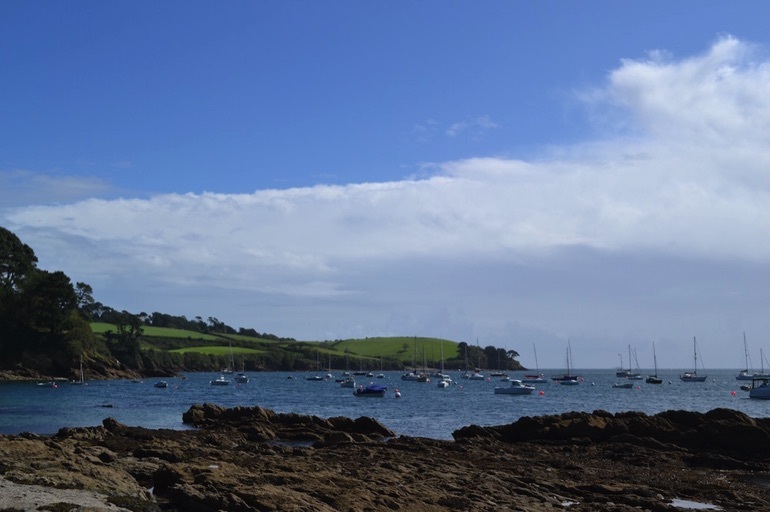 After eating, be sure to get lost in the maze, or walk right through the gardens to the diminutive village of Durgan – a handful of cottages alongside the Helford River. There's a pretty beach here – another great picnic spot – with rock pools, shallow water for paddling, and views of boats bobbing on the water. This Lake District walk provides spectacular scenery for relatively little effort – important when you're carrying your lunch. 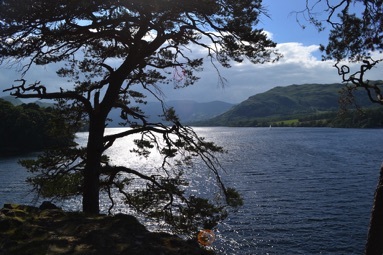 Hallin Fell is situated on the quieter, eastern shores of Ullswater – follow an easy, circular route around the hill and, when you reach the lake, take a short detour along a footpath to the left to reach a secluded beach at Sandwick Bay. 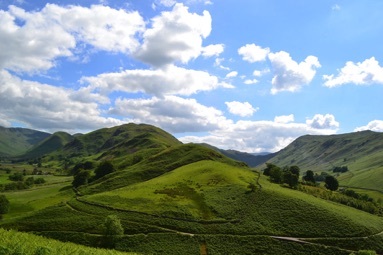 On the way you'll enjoy wonderful views of Martindale, Place Fell and Ullswater. You can reach Hallin Fell from the car parking area at Martindale – or take a trip with Ullswater Steamers from Pooley Bridge or Glenridding. Nothing quite prepares you for the sight of Stonehenge – but while you're visiting the ancient monument, why not take in some of the surrounding landscapes too? 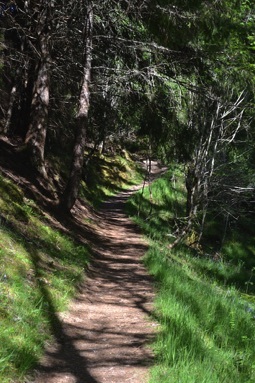 There are various walking trails in this region, with lots to see – and plenty of picnic opportunities along the way. Wander through restored chalk grassland brimming with wildflowers and butterflies; explore the Bronze Age barrows at King Barrow Ridge; and look out for wildlife such as common lizards, roe deer, kestrels and green woodpeckers. 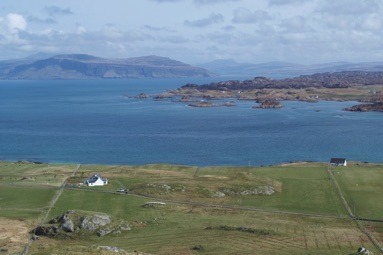 It's just a short boat ride from Mull, but the tiny island of Iona feels like another world. 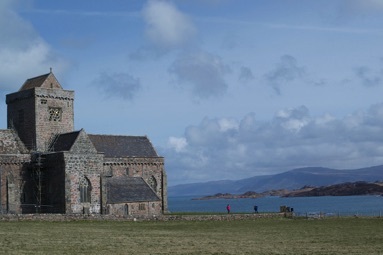 Iona is celebrated as a place of pilgrimage – a holy island where monks lived, worked and worshipped for centuries, it's an extraordinarily atmospheric and beautiful destination. 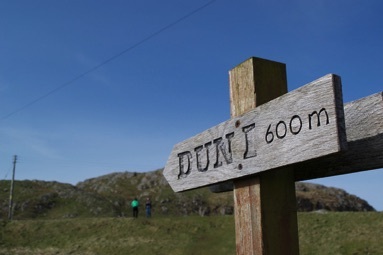 For stunning views walk past the Abbey and climb up to the summit of Dun I, the highest point on the island. 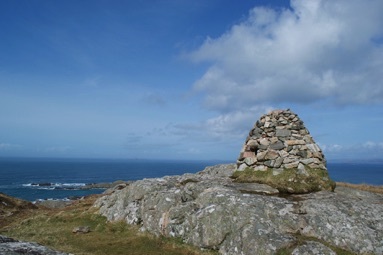 From the cairn at the top of the hill you have a near 360-degree panorama of the island, and superb views across the sea to Mull. In sunny weather it's magical. This family-friendly beach, with convenient adjacent carpark, is a great location for a picnic. 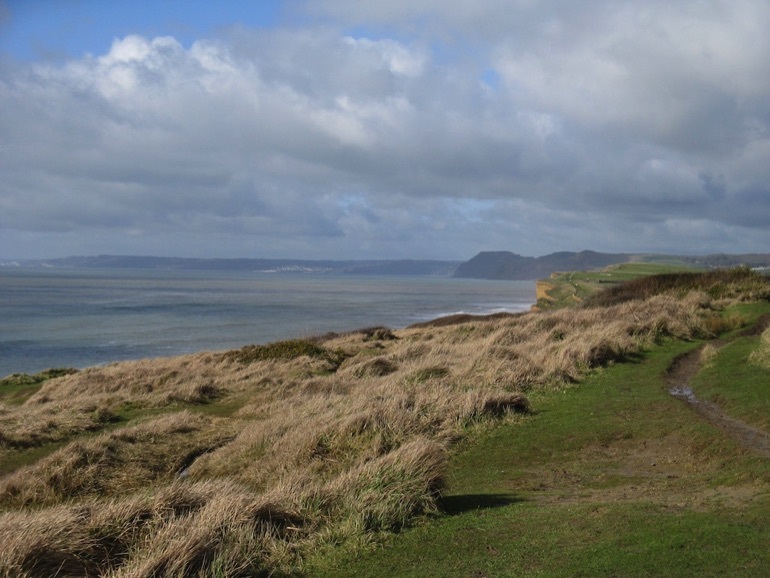 After eating, burn off those calories with a bracing walk along a stretch of the dramatic South West Coast Path – then treat yourself to a coffee or hot chocolate at the wonderful, award-winning Hive Beach Café, which has a large outdoor seating area for enjoying the sunshine. There's wildlife a-plenty in the Burton Bradstock area too – look out for wild orchids, Lulworth skipper butterflies and all sorts of birds. Picnics needn't be boring – forget soggy sandwiches and packets of crisps, and instead choose wraps, bagels or pittas stuffed with fresh seasonal ingredients. Tasty fillings include grated carrots and hummus; cooked chicken, avocado, guacamole and crisp Kos lettuce; falafel and red pepper with a spicy chilli and yoghurt dressing; and ham, spinach and mustard. Or for pure simplicity and ease, grab a French baguette and serve with cheese, pâté and cherry tomatoes. Pasta salad is great for picnics – and a good way to use up leftover cooked pasta, so avoiding waste. Combine with your favourite ingredients – tuna, sweetcorn and diced cucumber works well – and toss in a tangy dressing made from olive oil and lemon juice. 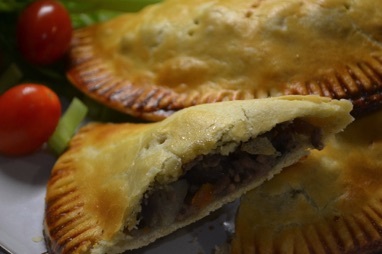 Ready-rolled puff pastry can be made into all kinds of pies and pasties that are perfect for picnics. Just cut into squares, fill, fold, brush with egg and bake for about 20 minutes. Delicious fillings include feta, spinach and red onion; ham and mozzarella; or cooked lamb mince with roasted peppers, courgettes and aubergines. 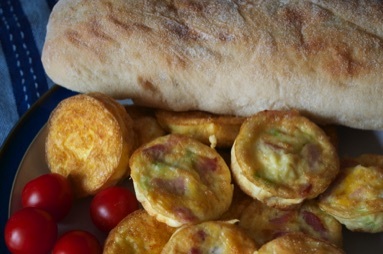 Or make mini frittatas: grease a 12-hole muffin tray and add a little finely-chopped spring onion, grated cheese and cooked, chopped bacon to each hole. Whisk up six eggs and pour carefully into the holes. Bake at 200ºC for 15 minutes until set and golden.